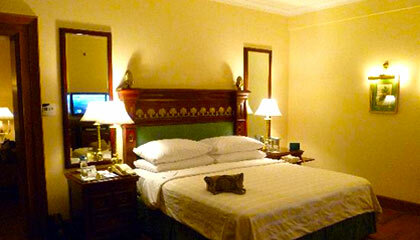 The Oberoi Cecil is situated at the quiet end of the famous mall. 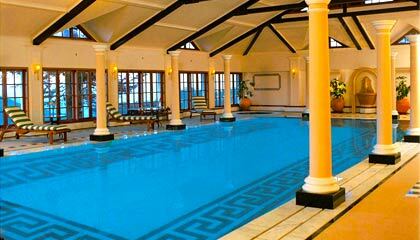 Oberoi Cecil is a Grand Heritage Hotel, over 100 years old. 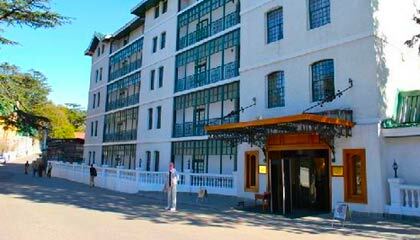 It is situated at Chaura Maidan, Shimla, 7000 feet up in the Himalayas. 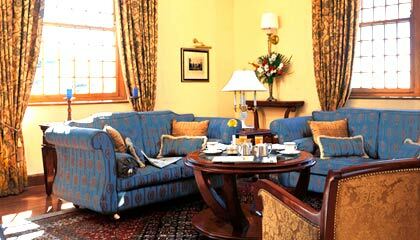 With fabulous views across the valley, The Oberoi Cecil is a perfect place to enjoy natural surroundings. 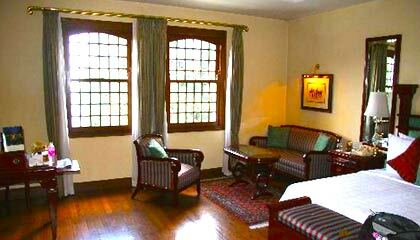 Rich teakwood paneling, wooden staircases, old colonial architecture makes you relive the colonial past. 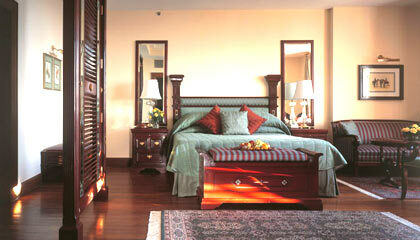 The Oberoi Cecil has 79 rooms and suites divided into Deluxe Room, Premier Room, Deluxe Suites and Luxury Suites. 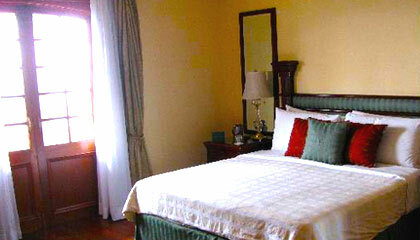 All thee rooms and suites are fully furnished with all the modern facilities. 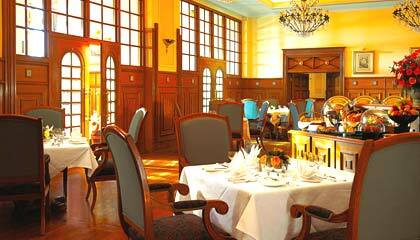 The Restaurant at the hotel Cecil serves European and Asian delicacies. 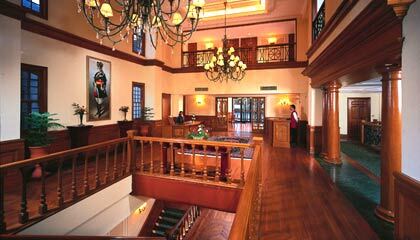 The Lounge is a five-storey galleried Atrium having a Bar and a fireplace. 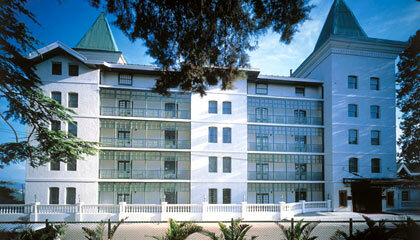 The Cedar Garden is an outdoor garden restaurant that serves light snacks, drinks and beverages.